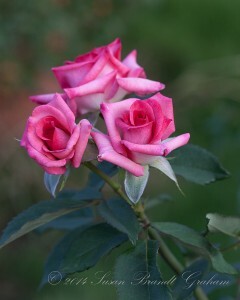 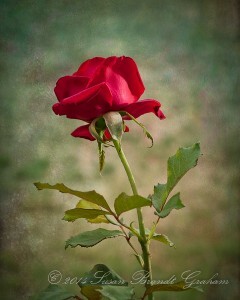 I have decreased the number of roses I am currently growing. 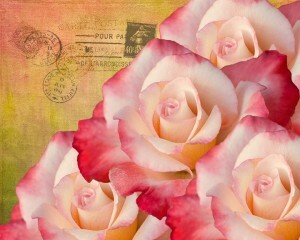 The ones I have kept are ones that mean something special to me, each for different reasons. 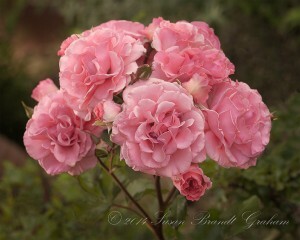 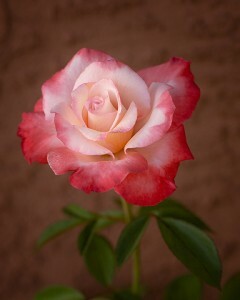 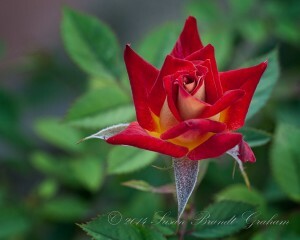 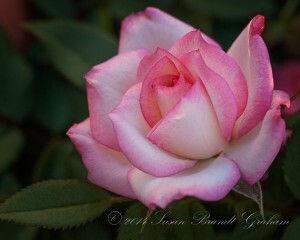 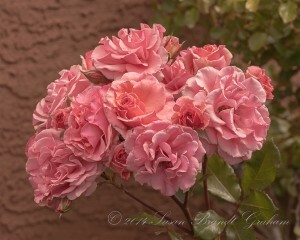 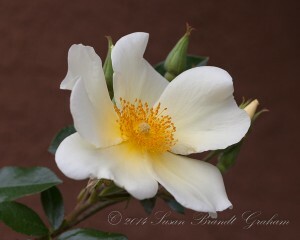 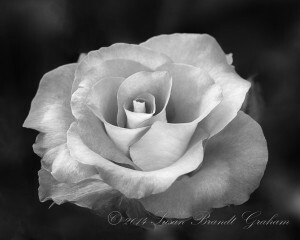 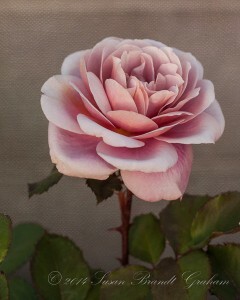 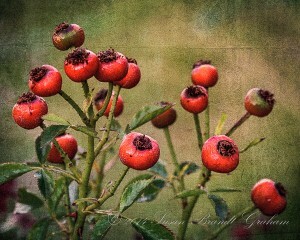 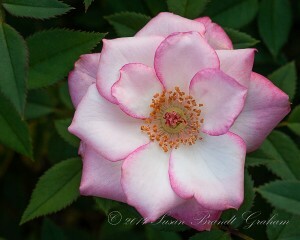 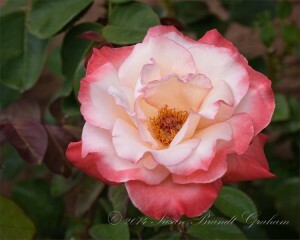 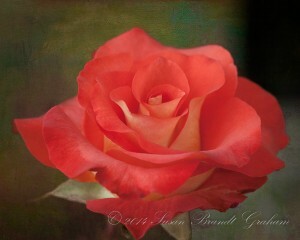 I have spent more time photographing the roses I do have (as well as many other things). 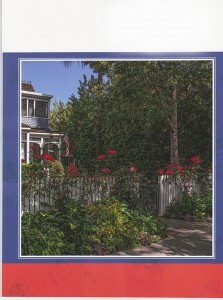 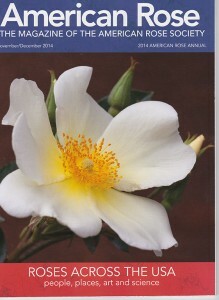 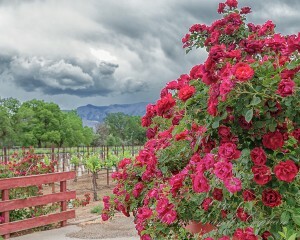 The roses on this page are roses I grew (with the exception of the image of Dr. Huey, taken on the First Annual Dr. Huey Rose Tour of the Corrales Rose Society, and the back cover of the 2014 American Rose Annual) and photographed in 2014.